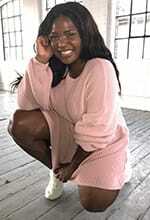 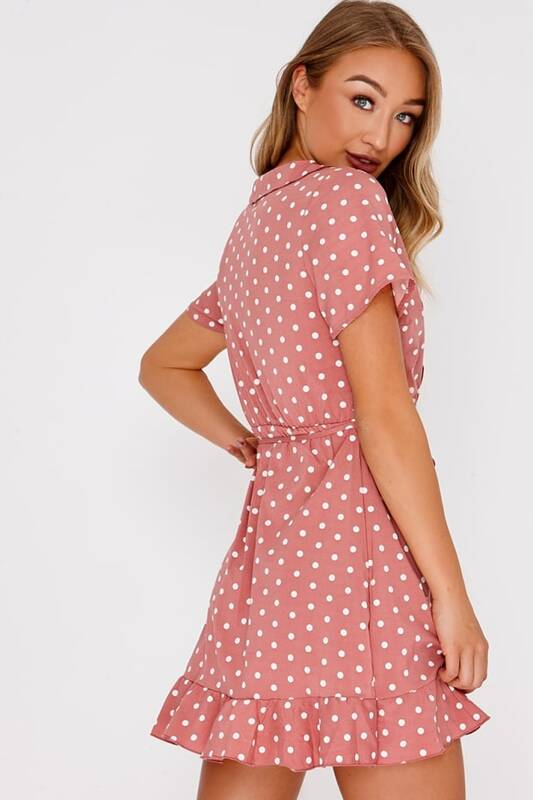 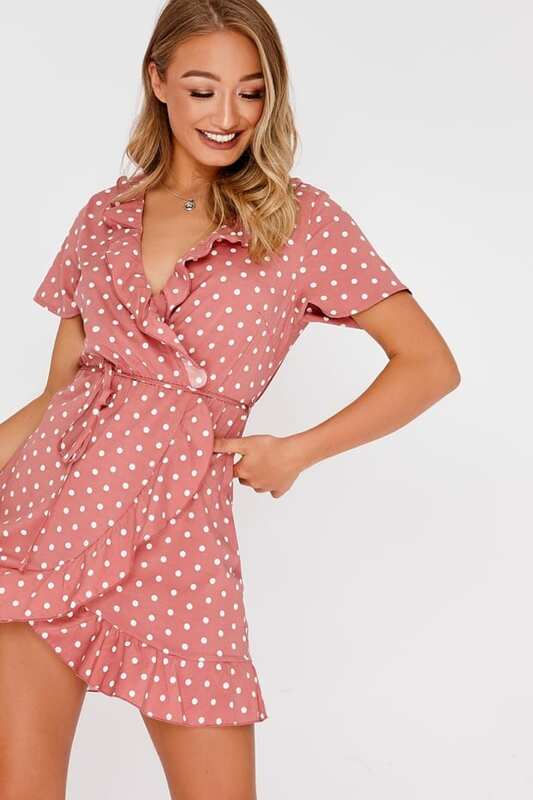 Take your style to the next level with this hella cute pink polka dot dress. 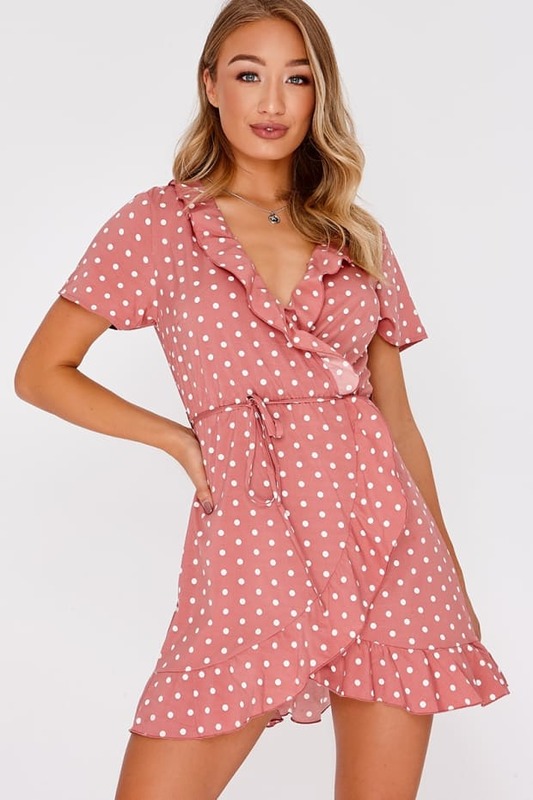 In a wrap over design featuring a tie waist and frill hem, this is the perfect piece that can be taken from day to night! 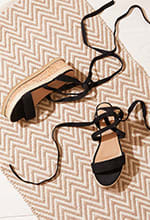 Go for strappy heels and drop necklace for a pretty evening look.